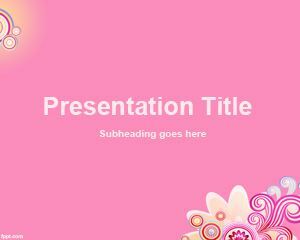 Free Dandelion PowerPoint Template for PPT presentation is a simple template for presentations on event wishing and share love but this free dandelion template with white background can be used in other presentations where you need to share love with your audience as well as flower shop templates or romantic rose’s gifts like in St. Valentines or Anniversary presentations. 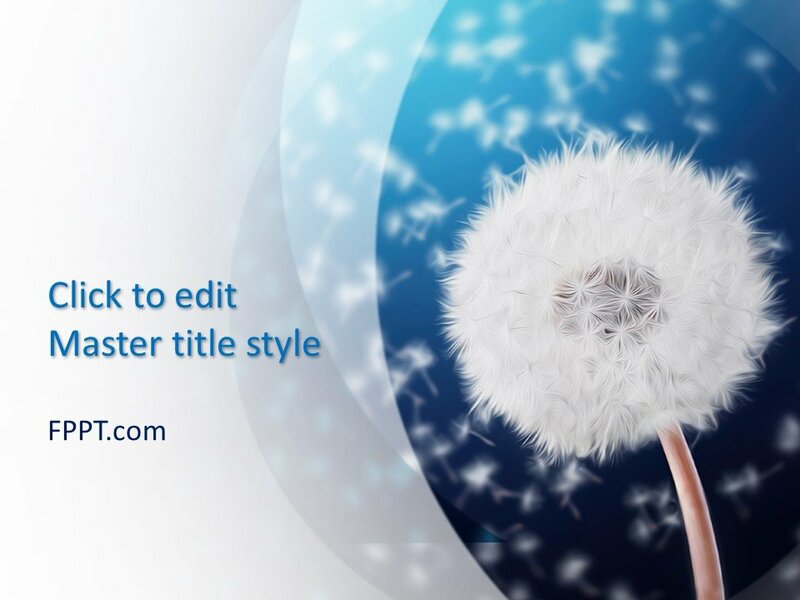 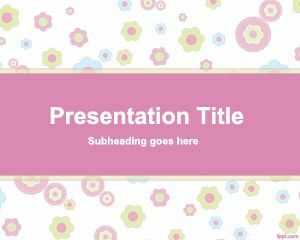 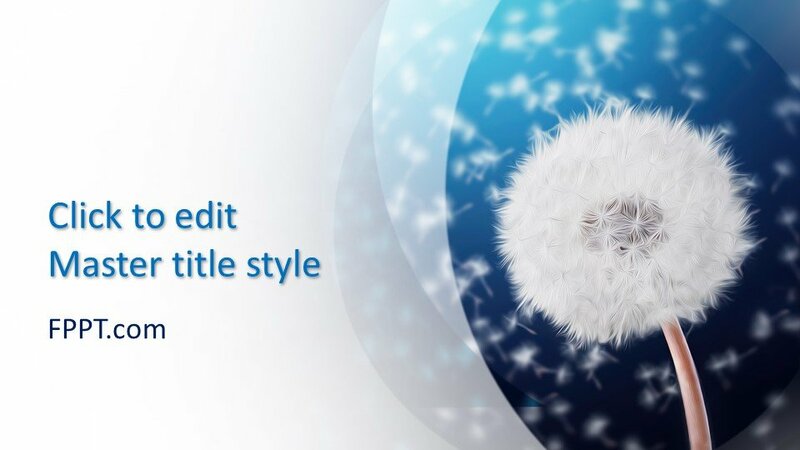 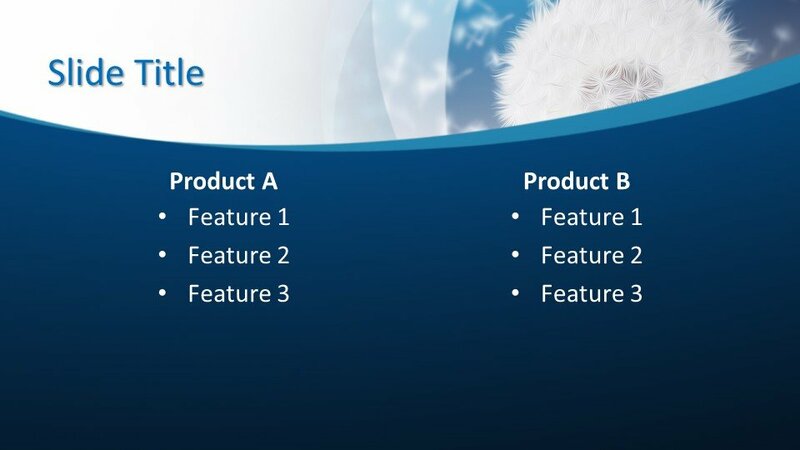 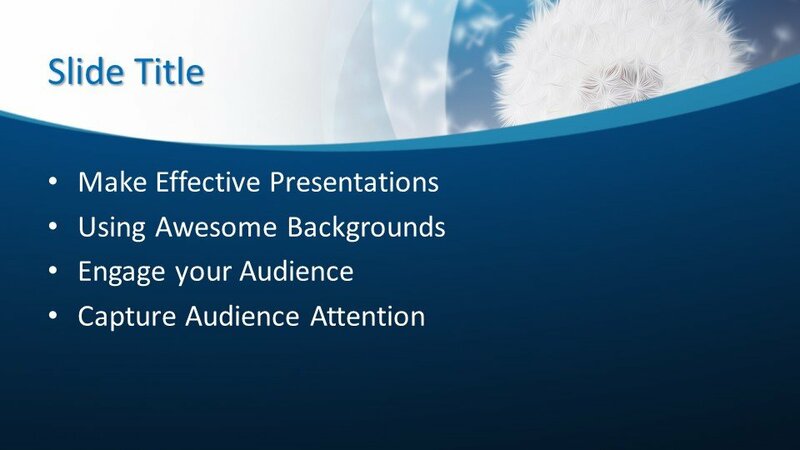 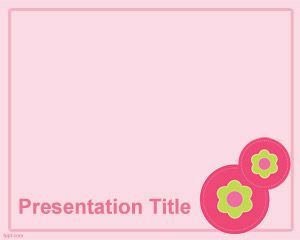 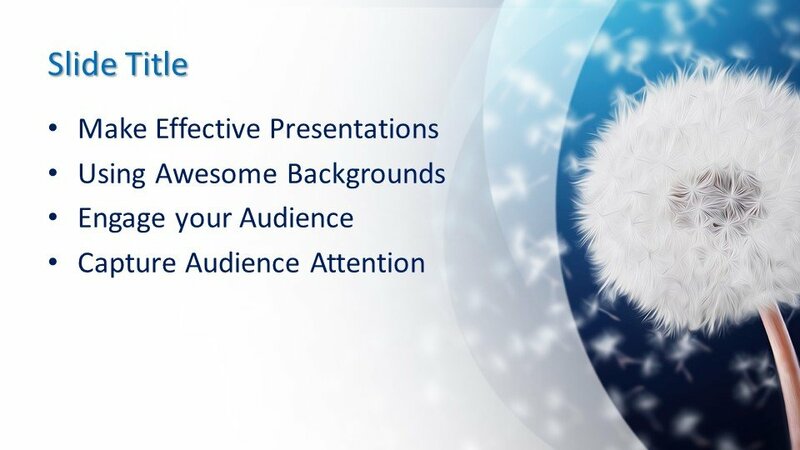 The slide design has a blue background and white flower at the front, you can put the presentation content inside. 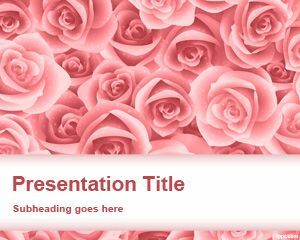 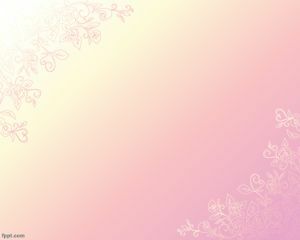 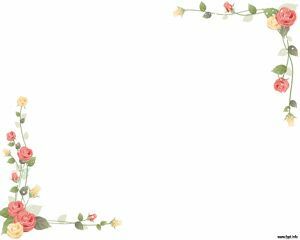 The flower can be used to decorate your presentations or alternatively you can download free rose swirl effects for PowerPoint.